As a king, Frederick Barbarossa is showing his integrity to use his power. This is the reason why Barbarossa was elected as a king until his death. 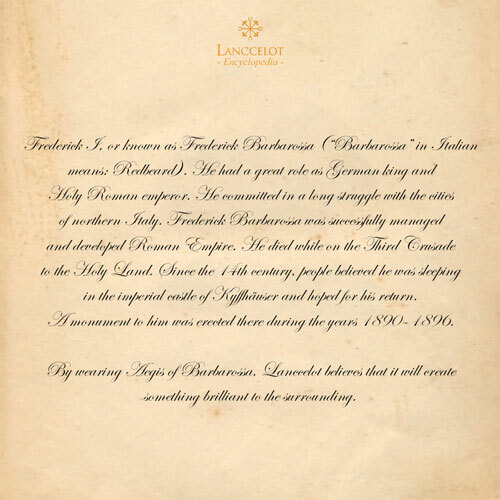 It can be said that Frederick Barbarossa is a legend especially on the Roman Empire. It is also about the history of Frederick Barbarossa when he was a king. Just imagine that after being a king, Barbarossa was like a superhero for Roman Empire. This is because he has not only an ambition but also skill to organize the empire. In short, he has a quality of the real king. 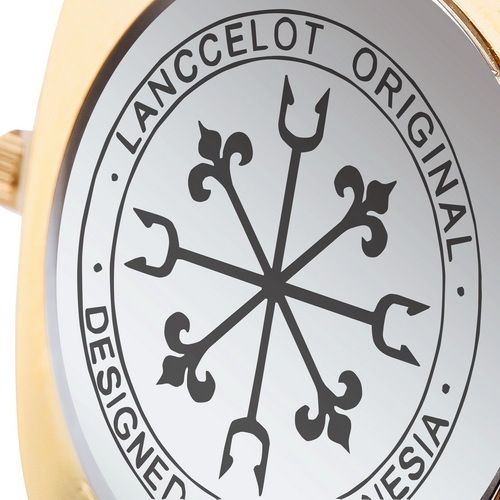 Seeing this history, Lanccelot is trying to create a fashion which related to the quality of Frederick Barbarossa. 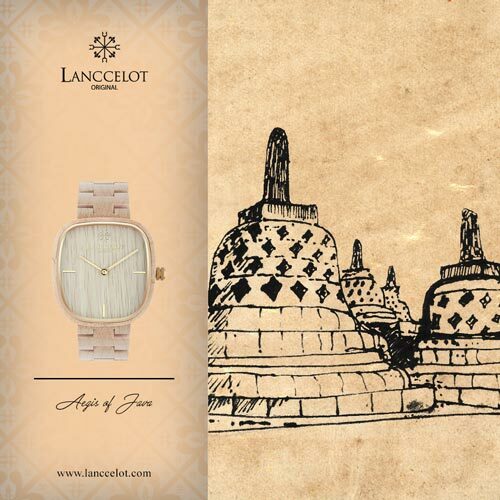 As the result, watch lovers are ready to wear Aegis of Barbarossa. Lanccelot wants to transfer the spirit of Frederick Barbarossa to the users of Aegis of Barbarossa. 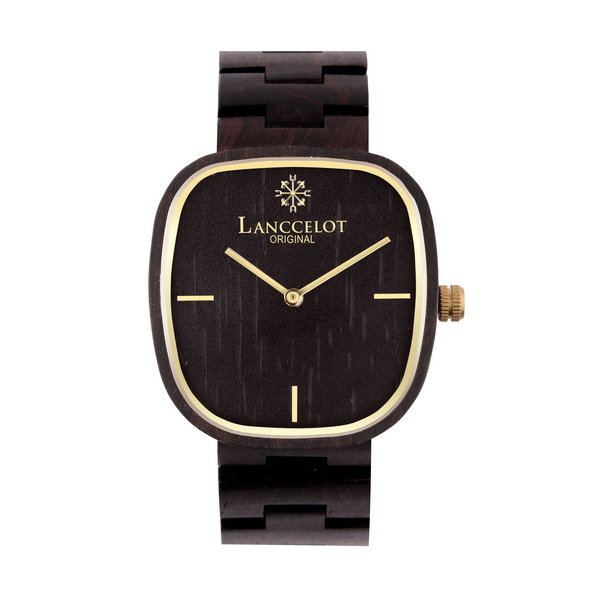 By wearing this watch, it seems that you are ready to become a great man whether in your workplace or your family. You can make a great decision for your surrounding and becoming a superhero. 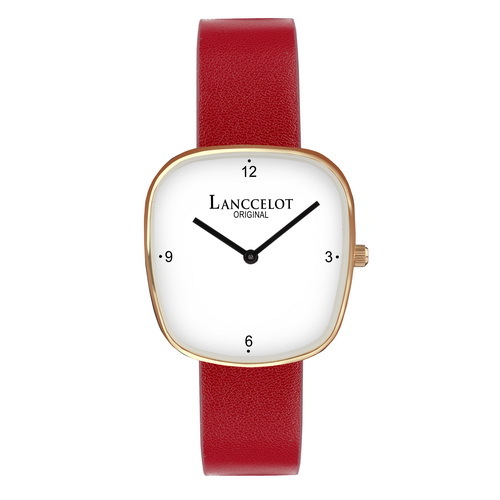 This watch brings your confident and it triggers positive ambition. With the great skill that you have, your positive ambition and confident will create something brilliant to the surrounding. 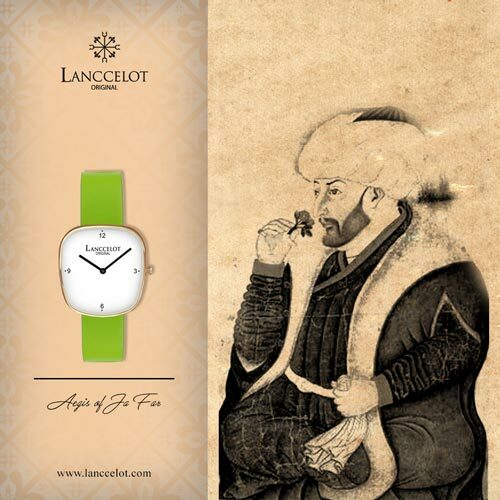 Just like Frederick Barbarossa who was successfully managed and developed Roman Empire. 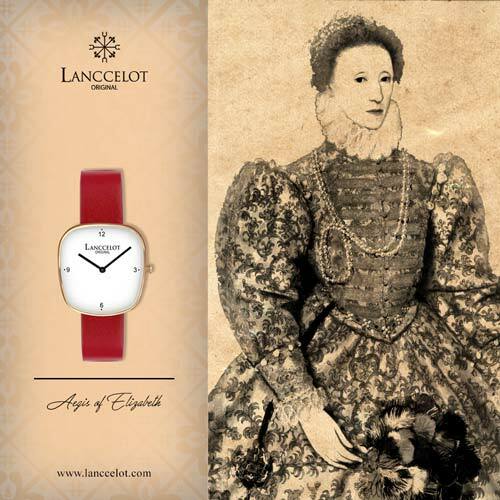 Moreover, Lanccelot is not only bringing a mythology but also a real person which can inspire the users of the watch. 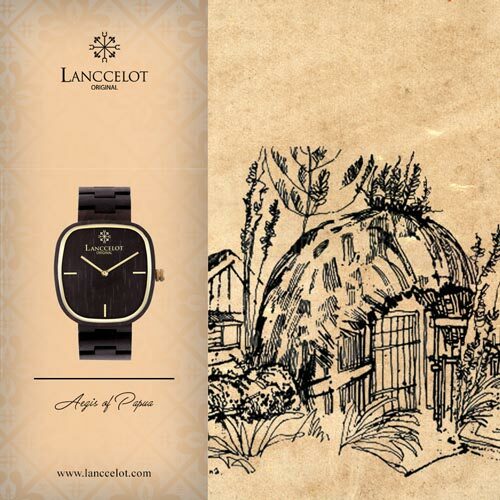 The great spirit of Aegis of Barbarossa is combined with the dark brown strap. 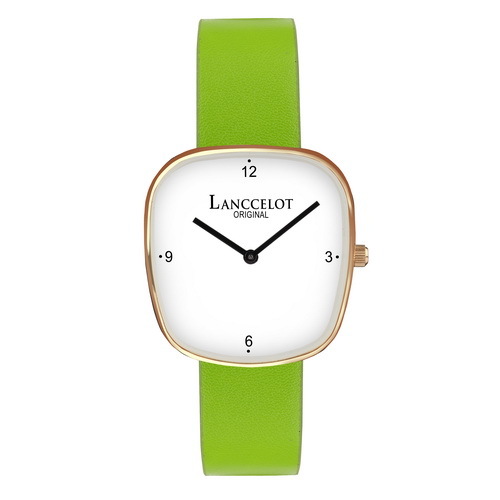 The color of the strap supports the spirit of Aegis of Barbarossa from Lanccelot. When you love to wear something dark brown, it is believed that you are typically a serious person. 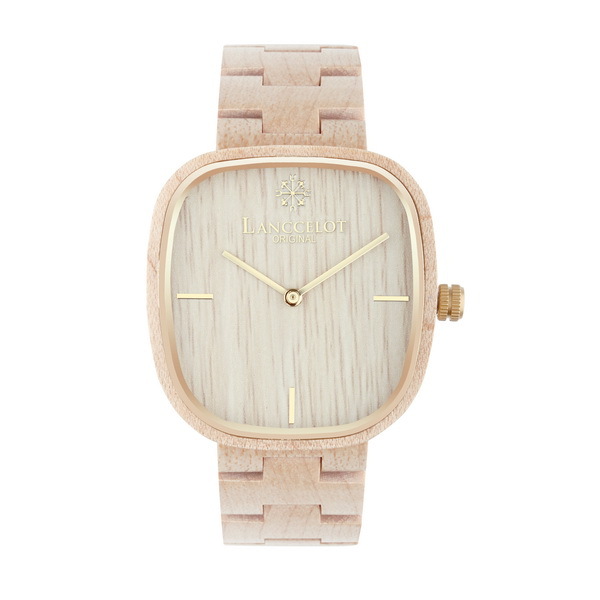 The seriousness is about how you can do something for your surrounding. Definitely, it is supporting the spirit of Aegis of Barbarossa. The most important thing dark brown is also representing down to earth. 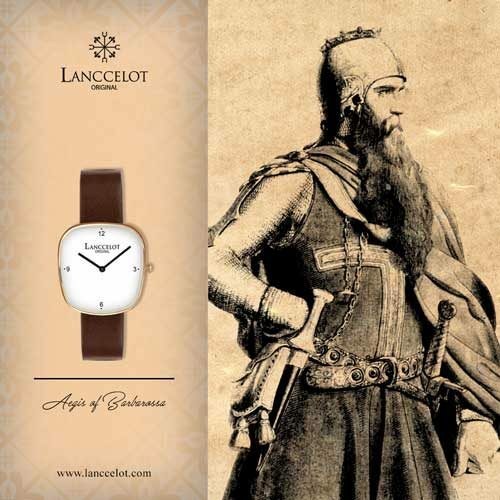 As an important man, Barbarossa acted wisely and down to earth. 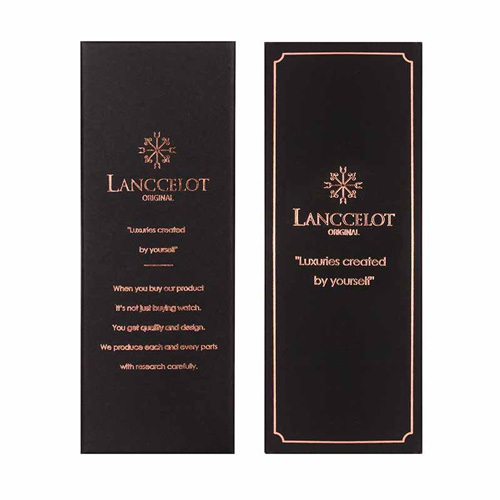 It is what Lanccelot wants to deliver to the users of Aegis of Barbarossa. 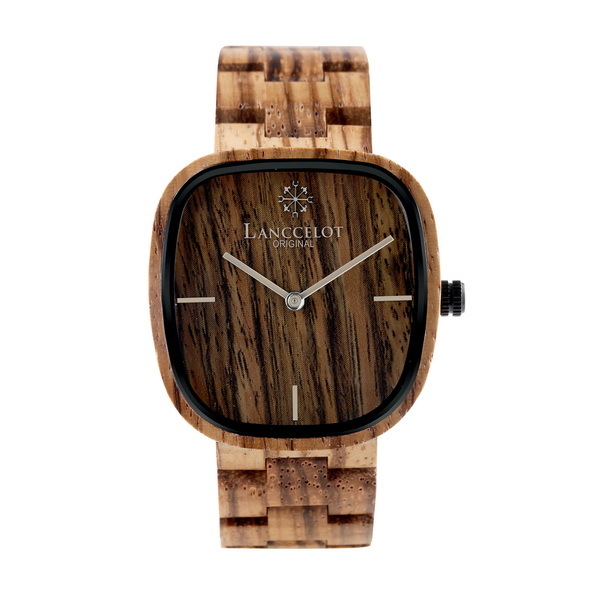 Even, you have an important role in society or workplace, it is a must for you to act wisely just like Barbarossa. In fact, it makes him as a superhero and long lasting king. This is also a perfect attitude of a great man. Hopefully, this representation can be delivered to you perfectly through Aegis of Barbarossa.